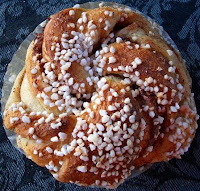 pärlsocker is used to decorate some of our famous cakes in sweden. 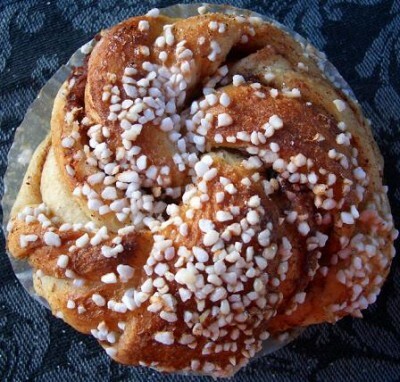 the most common use is to sprinkle it over our famous kanelbullar and chockladbollar. pärlsocker is, like we say in sweden: "the dot over the i", it´s the last detail that makes the cakes look extra swedish and it also makes them taste delicious. pärlsocker is hard to find here in the states, ikea, swedish shops and other well-assorted stores sell it sometimes. 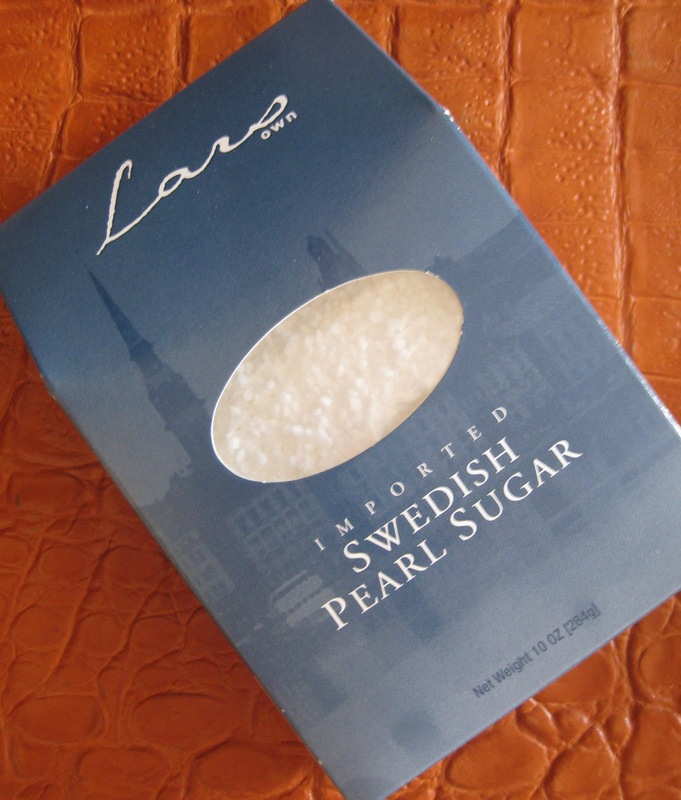 i havn´t been able to find it here in cedar city so when i visited chicago last week (that´s why i havn´t been baking lately) i bought some in the swedish shop http://www.theswedenshop.com/. if you visit chicago their are a lot of swedish stores in andersonville (the towns swedish neighbourhood), keep your eyes open because they have a swedish bakery where you can find a lot of our delicious cakes and that´s something you don´t want to miss.